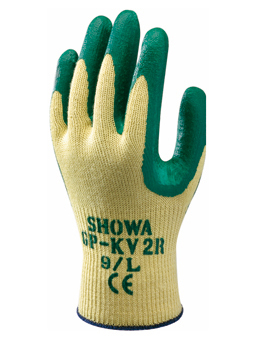 We have been supplying high quality work gloves to customers in Shetland and Orkney for nearly 20 years, and take pride in offering the best quality gloves from around the world. 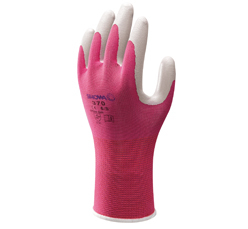 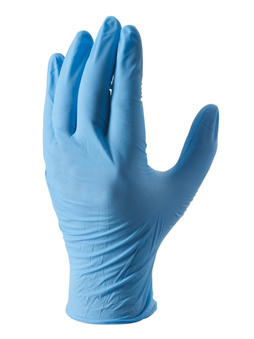 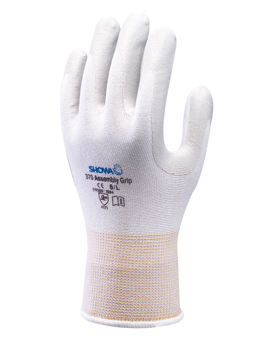 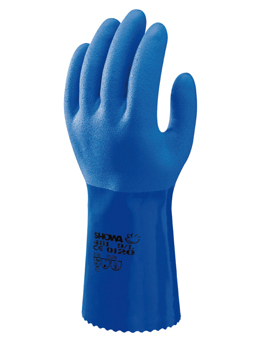 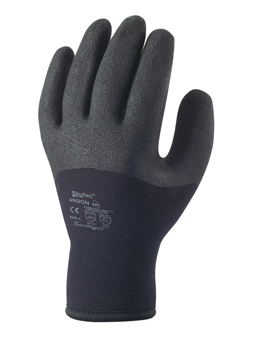 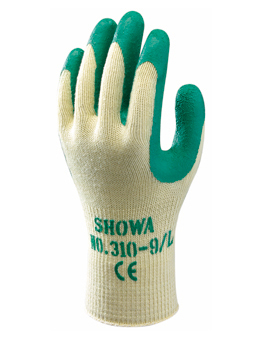 Our extensive range of Showa and Skytec gloves offer hand protection from a wide range of hazards including cut, oil or chemical resistant, multi functional, thermal gloves and much more. 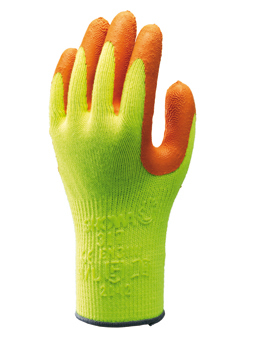 Each glove is tested for resistance to abrasion, cut, tear and puncture to make it easier to find the right glove to fit your needs.